This is the place to get the latest tweets and information about Pura Vida. From what events we’ll be appearing at, to special offers. Spring has officially Sprung which means it’s time for our Tropics Inspired Spring Clean Treatment. This three step full body treatment will leave you feeling cleansed, refreshed and with a Spring in your step. We’ll start with a full body brush to exfoliate dead skin cells, increase circulation, and encourage cell renewal, resulting in smoother and brighter looking skin. As dry brushing helps your skin to absorb products faster, we’ll follow up with an application of our naturally nourishing body oils to replenish and hydrate your skin. These aromatic oils are not only the key to long-lasting moisture, they’ll also leave you smelling absolutely divine. 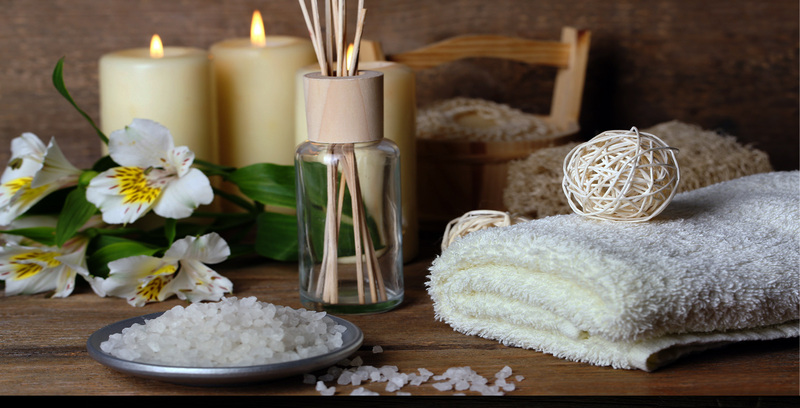 In fact, they’ll even be carefully chosen to suit the time of day of your treatment – awakening your senses to leave you refreshed and revitalised throughout the day, or soothing your senses to leave you feeling calm and relaxed before bedtime. 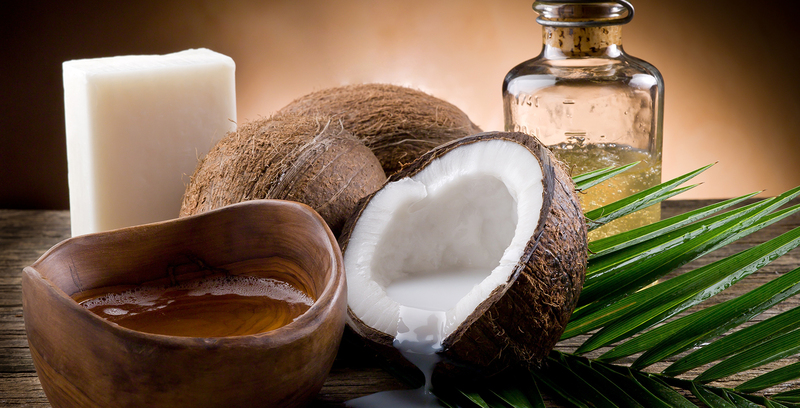 And whilst the oils infuse your body, sink back for a true scent sensation as we complete this top-to-toe treatment with our fresh and fruity Tropical facial to deep clean and rejuvenate your skin, complete with steaming hot towels to caccoon your face and everyone’s favourite, a scalp massage! After surpassing our expectations and reaching the final five businesses in the category of Best Complementary Therapy Centre in Somerset of the Muddy Stilettos Awards 2017, we’ve now been crowned the overall winners! With over 40% of the total votes, Pura Vida is officially the Best Complementary Therapy Centre in Somerset! And it’s all thanks to our amazing clients, friends and family and the readers of the Muddy Stilettos Blog who have been voting over the last week. Thank you so so much! We’re now a Tropic Skincare Ambassador! The introduction of our Holistic Facial range could only mean one thing…the introduction of some amazing skincare products! We’ve spent a lot of time researching these over the last six months to make sure the skincare products we chose lived up to the Pura Vida name (‘Pure Life’, for those who hadn’t guessed) and our philosophy of natural, chemical and cruelty free health and wellbeing. Tropic are a 100% vegan and cruelty free skincare company, with a naturally derived range that is free from parabens, synthetic fragrances and toxic chemicals. These ethically sourced, freshly handmade products have absolutely knocked our socks off and we can’t wait to let you all experience them. Not only do they smell divine and leave your skin feeling silky smooth and soft, they really are what they say…absolutely chemical free! We’ll certainly be promoting Tropic’s #CleanGreenBeautyRevolution! You can find out more or shop the Tropic range here. Not content with offering just one amazing skincare brand, we’ve also become a Neal’s Yard Remedies Consultant! Neal’s Yard not only offer a wide range of skincare products, massage oils and make up, but they also offer health and beauty from the inside out with their range of supplements, herbal remedies and tasty teas. You can find out more or shop the Neal’s Yard range here. It’s been a labour of love but it’s finally here and the very first blog has been published! You can check it out here. The blog is about our quest for a ‘Pure Life’ and we’ll be blogging about all things natural and holistic, from complementary therapies to natural skincare, and health and wellbeing to diet and nutrition. Whatever the occasion – birthday, anniversary, Mother’s Day – our parties are a great way to celebrate. 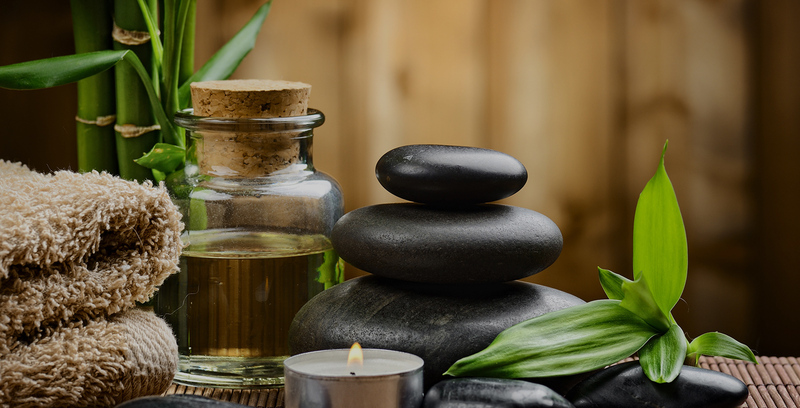 All you need to do is gather your nearest and dearest together and sit back to enjoy a massage or two, we’ll take care of the rest. Drop us a line to request our Pamper Party Brochure.